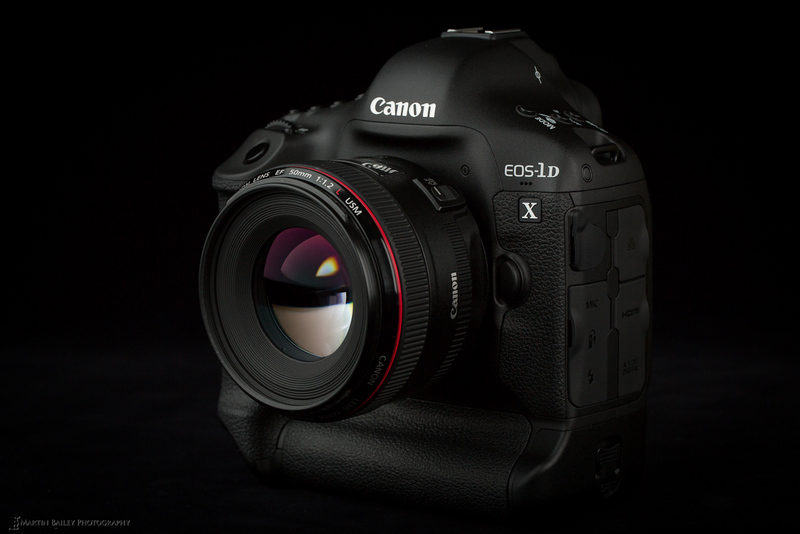 The price of Canon EOS-1D X has just dropped again! It is now for only $4,599.00, just Instant Rebate: -$700.00. This entry was posted in Hot deals and tagged Canon camera deals, canon eos 1D X deals/cheapest price on August 2, 2015 by admin. 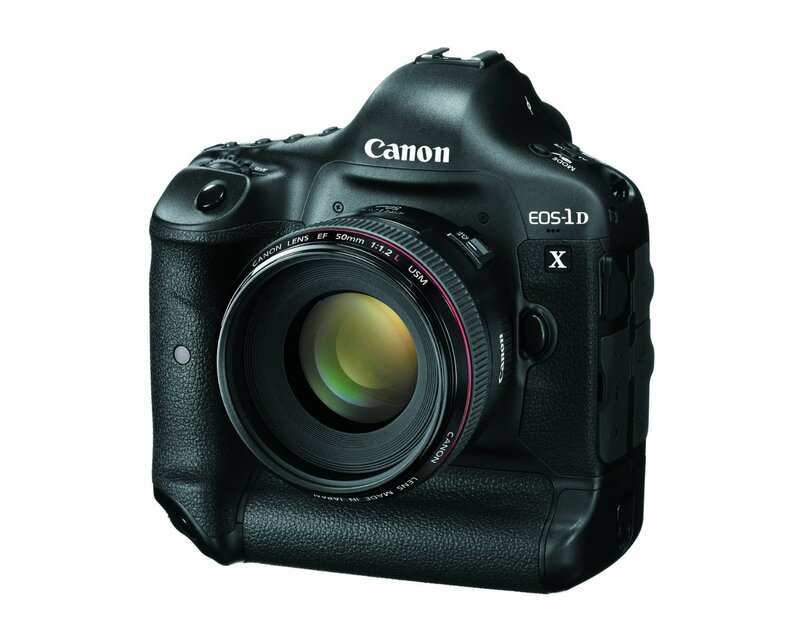 Getitdigital (99.6% approval) has a great deal on the Canon EOS-1D X for only $3999.00. It is *NEW* +1yr Warranty. This entry was posted in Hot deals and tagged Canon camera deals, canon eos 1D X deals/cheapest price on July 2, 2015 by admin. All New Shop (99.6% approval) has a great deal on the Canon EOS-1D X for only $3999.99. It is new and with limited quantities. This entry was posted in Hot deals and tagged Canon camera deals, canon eos 1D X deals/cheapest price on April 24, 2015 by admin.